They did it again! New York Police Department, is under fire after civil complaints from all across the country pour in demanding legal explanation on spying over a Muslim community. The complaint comes after an internal memo became public recommending [Spying?] increased surveillance of the city’s Shia community. Top police officials insist the police only follow-up legitimate leads. The memo, part of a 2006 report, recommended expanding the NYPD’s spying operation on Shia mosques and Muslim centres. It was addressed to Police Commissioner Ray Kelly. On Thursday, Mr Kelly called the memo a “contingency plan” in case of military conflict between the US and Iran, although no such language is used in the document. The report was made public by the Associated Press as part of a series of reports on the NYPD’s response to terrorism. The police commissioner is already under fire for appearing in the “The Third Jihad”, a controversial movie about Muslims. In their letter, addressed to Attorney General Eric Schneiderman, thirty-three groups said that the memo further uncovered “a disturbing picture about the NYPD’s institutional approach” to the Muslim community that “erodes the public’s trust and confidence”. “The need to hold the NYPD accountable for its flagrant use of discriminatory policing practices has never been more glaring and urgent,” the letter says. Mr Schneiderman’s office did not offer comment on the letter. Mosque president Asad Sadiq of Bait-ul-Qaim in New Jersey, one of the institutions listed in the NYPD memo, said the department’s policy was noticeably different than that of the FBI, which has occasional meetings with him to discuss security issues. Mr Sadiq said the NYPD would be more than welcome in his mosque if they came in announced, like the FBI does. 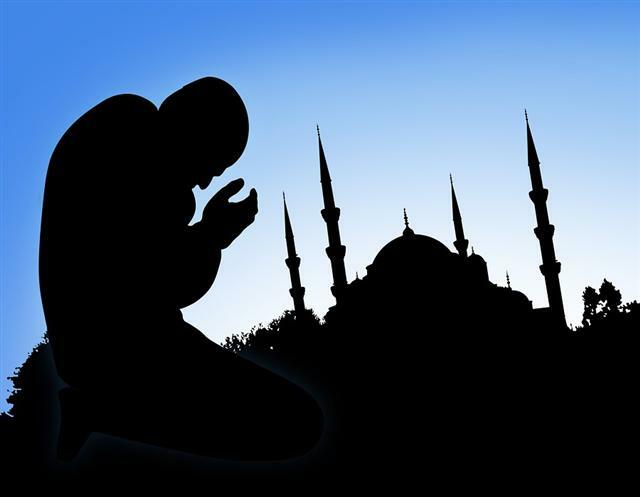 Are you a Muslim living in US? What do you have to say on NYPD discrimination? Share with us your views.